Mr. English, Where Do You Stand Now? It's pretty much the question I'd ask if English were a real person, not a language. When I attend external training activities, I always love it when I take a lot of answers rather than questions. However, it was not the case after I attended a language conference about the state of Philippine English last week. English, like any other language, is evolving. That is a fact. No matter how many people would like to dispel this phenomenon, it cannot be stopped. The new words being added to Merriam-Webster's coffers, even to Oxford's, is staggering proof. Nothing is indeed permanent in this world except change. And with so many events that shaped our world over the last generation, English as a language has evolved but more so now. The standards most linguists hold on to are starting to get, if not already, blurred to the point that they are almost begging to be thrown out of the window. For most people, we only know two main variants of English -- American and British -- by which we all mostly base our standards on. However, will you be prepared for a time when a Chinese English dictionary will hit the shelves of your favorite bookstore in 30 years or so, if I were to consider David Graddol's prediction? There is an Australian English Slang dictionary, which makes the prediction rather plausible than absurd. What does Mr. English think about all of this? With every country speaking English as a lingua franca or a second language is introducing some innovations in its use, does he mind being having altered versions of himself walking in every part of the world? Spanglish (or even Taglish) used to be frowned on but is now gaining acceptance as a form of English unique to Spanish-speaking citizens. I felt the weight of the responsibility for Philippine educators of English. They have long subscribed to a standard -- something that majority are still struggling to live up to -- that is slowly collapsing under the pressures of economic and global trends. Where will they be in this shift? While I dread the implications, I am cautiously optimistic. However, if I could name one thing the conference gave me, it was the comfort of validation -- knowing that what I've done so far as an educator and my beliefs in English as a language were sound, that I'm on the right track. But there's a part of me that still prefers the feel of strong pillar -- that there's something that I can hold on to or look up to -- when there's seems to be nothing else of merit. How strong that part is, I don't know. 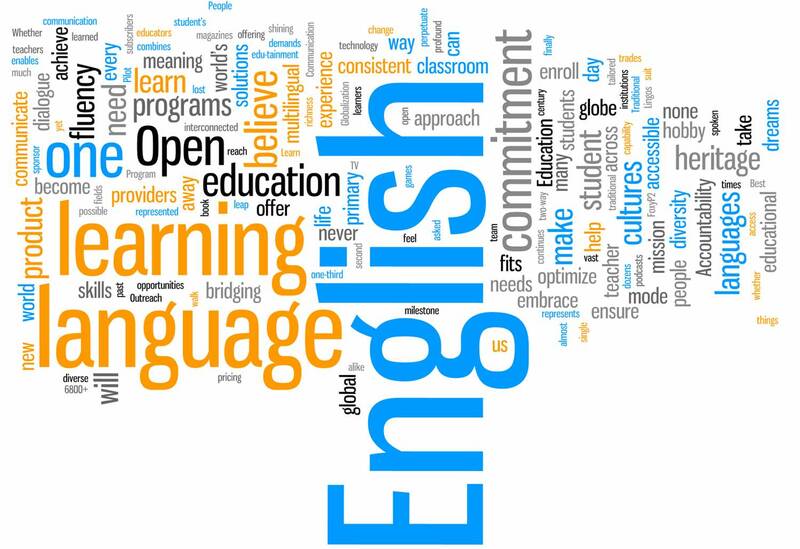 Considering all intents and purposes, English was singled out as the language for global business communications several decades ago -- a means to unify rather than polarize. If I were to consider the challenges and ideas presented in the conference, it hardly seems to be the case. 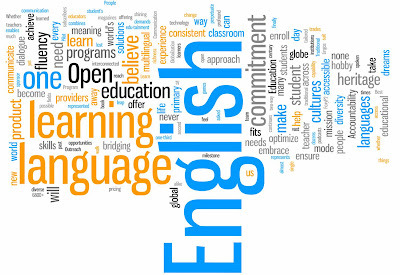 Dear Mr. English, where do you stand now?